I had to wait 2 hours, and then the food wasn’t very good! While it wasn’t a good review by intent, I read it as Wow! My neighbors are willing to wait two hours for this food. It must be great! The other important outcome from that review was that the business owner was able to respond to the poster with an apology and free food offer to get her to try again. Here’s a stat for you: When it comes to doing research before buying, “85% of consumers trust online reviews as much as personal recommendations (source Bright Local ‘Local Consumer Review Survey 2017′).” While that’s a stunning statistic, it does make sense. How many of us use Tripadvisor to pick a place to stay in an unknown area, or read Amazon reviews when debating a purchase? Online reviews are important because the positive ones help your business, and because the negative ones help your business. The benefit of positive reviews is obvious. The benefit of negative reviews is perhaps less so. 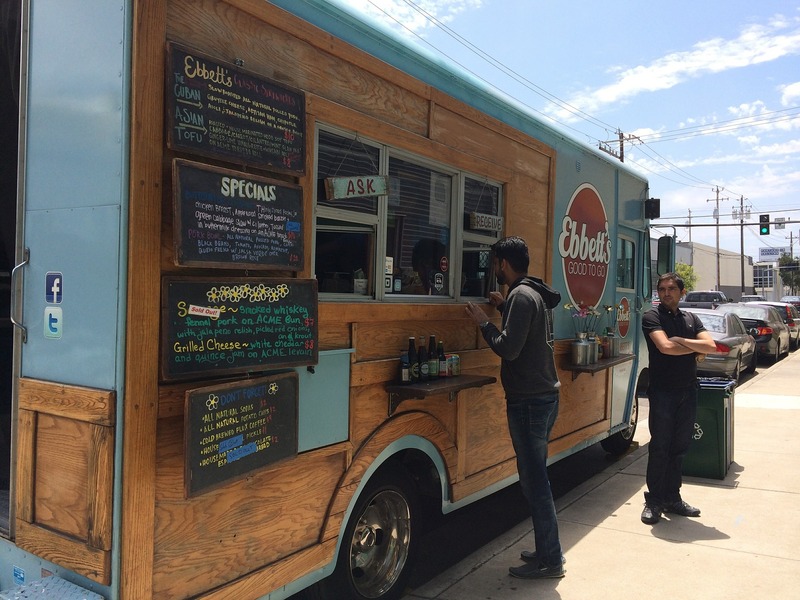 In the food truck example above, the business itself can use that negative review to identify areas where they can do better. For instance, perhaps the owner gained some useful knowledge that can help him change his business moving forward. Maybe he can set up a webcam for neighbors to view how long the line is, try setting up a 2nd truck, or invest in a better food warmer. Reviews and postings in general can also serve as an early warning system for a business. You can read about that here. The moral of the story is: don’t ignore those bad reviews. Understand why they were written and use those insights to identify improvements. The next post will focus on how you can generate those all-important positive reviews. Stay tuned!